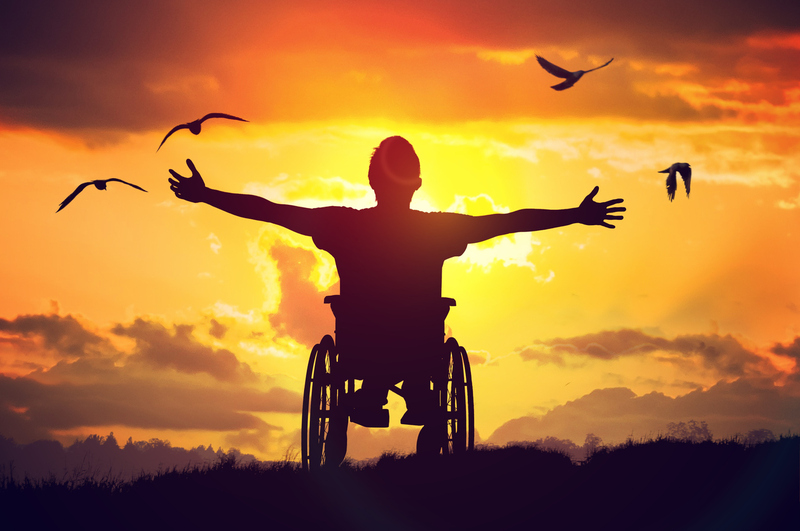 Permanent disability is defined as a situation where an individual is unable to perform substantial work due to a condition which is not reasonably expected to improve. In other words, those who have suffered from a severe injury leading to permanent disability may not ever be able to return to work. From a personal injury claims perspective, this can be an incredibly important distinction, as the compensation awarded will need to last you and your family for a lifetime. The personal injury attorneys of Kamensky, Cohen & Riechelson have been assisting permanently disabled clients in getting the compensation they need and deserve since 1972. We understand complex Pennsylvania personal injury law and can draw on the experience we have built through serving clients across towns like Levittown, Northeast Philadelphia, Doylestown, Langhorne, Newtown, and all of Bucks County. Our firm believes in keeping clients informed and involved throughout the legal process while seeking to recover full and fair compensation. Call our office for a free and confidential consultation today with one of our personal injury lawyers to discuss your accident leading to permanent disability and how we can best be of service. For many individuals with a personal disability, filing a for Social Security Disability Benefits may be the best and only option moving forward. This option is open to disabled Americans regardless of the cause of your disability. There are strict guidelines which govern whether or not individuals qualify, for what level of compensation, and for what duration. For those whose permanent disability was caused by an injurious accident, the possibility of filing a Personal Injury Claim is also on the table. In order to qualify for a personal injury claim, the accident must have been the direct result of the negligent or reckless actions by another party. Accidents which can lead to successful personal injury claims can be the result of car accidents, construction accidents, slip and falls, negligent security, dram shop accidents, drunk driving, defective products, public transportation accidents, and many more. While the legal definition of permanent disability can pertain to any injury, illness, or medical condition which will prevent that individual from working and is not excepted to improve over time, there are several common injuries which can lead to a strong claim of your disability being permanent. At The Law Office of Kamensky, Cohen & Riechelson, our personal injury attorneys understand that injury claims for our clients with permanent disabilities are of the utmost importance. We seek to ensure the financial future of our clients in Pennsylvania towns like Northeast Philadelphia, Levittown, Quakerstown, Warminster, Warrington, Bensalem, and the greater Bucks County and Philadelphia County region. Lean on our 45 plus years of experience to protect your legal rights in the aftermath of an injurious accident leading to permanent disability. Contact us online or call our Bensalem offices at (215) 337-4915 today for a free and confidential consultation regarding your accident, the related injuries, and to find out how we can best serve your needs.